Welcome to the Timber Framing group of SmartGuy.com. Feel free to interact with other professionals from across the world. You can find professionals, find deals on services, find professionals who might barter, or simple post questions, comments, or suggestions. 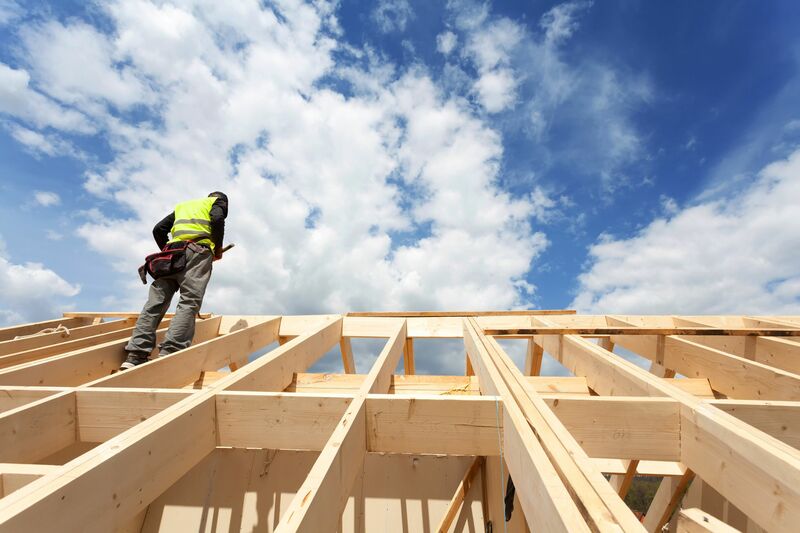 Timber framing is a traditional method of building with heavy timbers, creating structures using squared-off and carefully fitted and joined timbers with joints secured together by large wooden pegs.